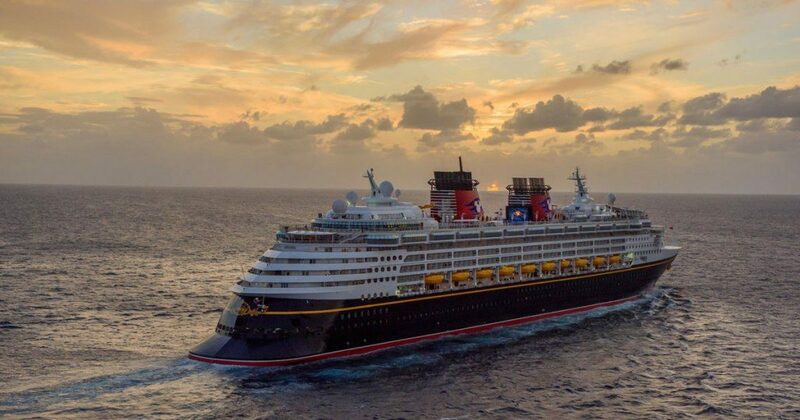 Yesterday, Disney Cruise Lines announced its Fall 2018 itineraries with all new destinations to Bermuda and Quebec City, Canada for the first time ever! Both of these new itineraries depart from New York, New York! And you can choose from 3 cruises that are leaving from New York that include a stop at Port Canaveral. On this cruise you will get a FREE Disney World Park Hopper Ticket, with transportations to and from the park. Plus you’ll get a day at Disney private Island in the Bahamas, Castaway Cay!!! If your interested in a cruise from any cruise line, contact me today and i can give you a FREE no obligation quote!! !